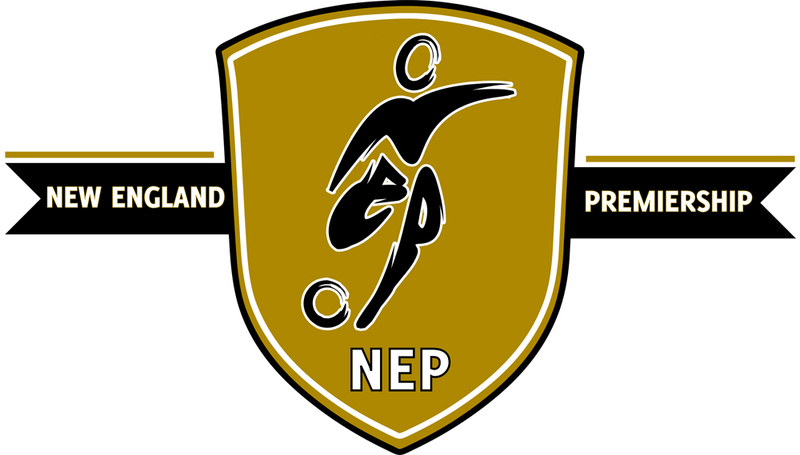 The New England Premiership (NEP) is a new Club-based league for clubs throughout New England focused on player development. Participation is limited to clubs with a demonstrated commitment to player development such as minimum licenses for coaches, minimum standards for facilities and a dedicated Director Of Coaching with a minimum of a USSF B license. The NEP has been granted approval from Mass Youth Soccer to act as a State Cup qualifying league for Massachusetts and is waiting on similar approval from Soccer Rhode Island, Soccer Maine and New Hampshire Soccer Association. The NEP will be a member run entity with each participating club assigned a seat at the Board of Directors. The Board plans to establish a 3-pronged quality control system; self analysis, peer review and “third party” review. The league will provide surveys at the end of each season so clubs can evaluate themselves and their peers. The league will also contract a neutral “third party” to attend game and training days to report on standards being maintained. The NEP will create a superior player development environment by ensuring the appropriate numbers-a-side per age group - U10s will be 6v6, U-11’s and U12’s will be 8v8, U13’s and U14’s will be 11v11. The League will also work to acquire the highest quality of referees (the NEP is also looking to add a referee mentoring program) and establishing superior dialogue between club officials and referees to develop this side of the game.